Quality new construction built by Grosso Homes, L.L.C., Hamilton Model custom Home located in the Riverside Section of Princeton. This home features 4 bedrooms, 4 full-bathroom, 1 car garage with a full finished basement and a bathroom. Inviting floor plan with lots of natural sunlight. Gourmet kitchen with top-of-the line appliances, granite countertops and upgraded cabinetry with a center island. Charming dining area with a french sliding door to the patio in the backyard. Open concept living room with oversizes windows and a gas fireplace. There is also a study and a full bathroom on the main level. The upper lever offers 4 full bedrooms and 2 full bathrooms. Spacious master bedroom has a large walk-in closet with a luxury master bathroom. The three additional bedrooms and a full bathroom complete the upper level. Full finished basement with a full bathroom and a recreational area. Quality built with top of the line fixtures and materials. Prime location to dining, entertainment and shopping. 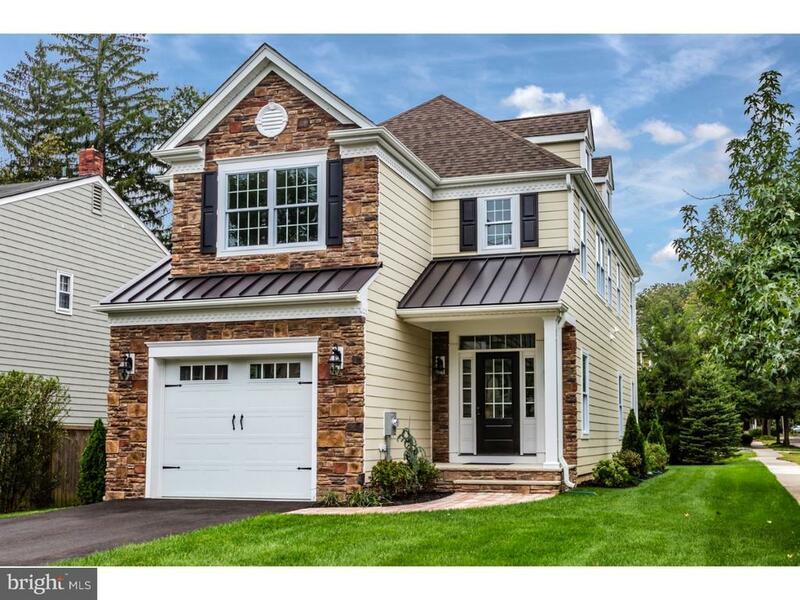 Own this luxury home in sought after Princeton! Builder Name: Grosso Homes, L.l.c.